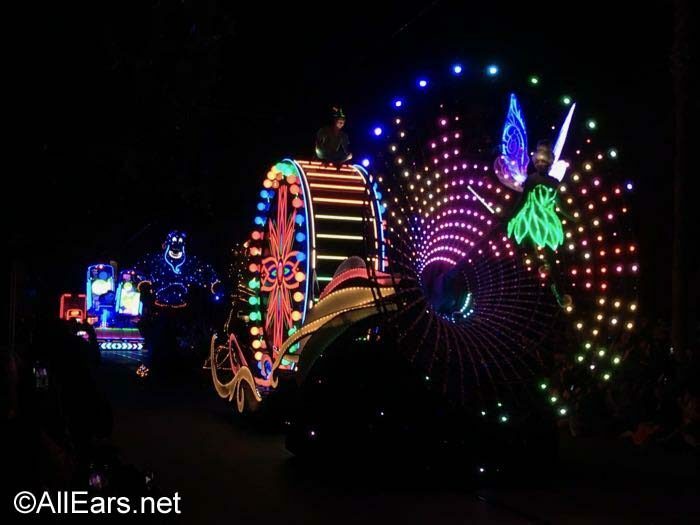 Disneyland has announced the end dates for the Pixar Play Parade at Disneyland and the Paint the Night Parade at Disney California Adventure. Both parades were part of the Pixar Fest celebration, but were extended beyond the September 3 end date of Pixar Fest. The final performance date for the Pixar Play Parade will be November 4; Paint the Night concludes on November 7.
wow so no parades after Nov. 7? Paint the night should stay all year around. crazy!